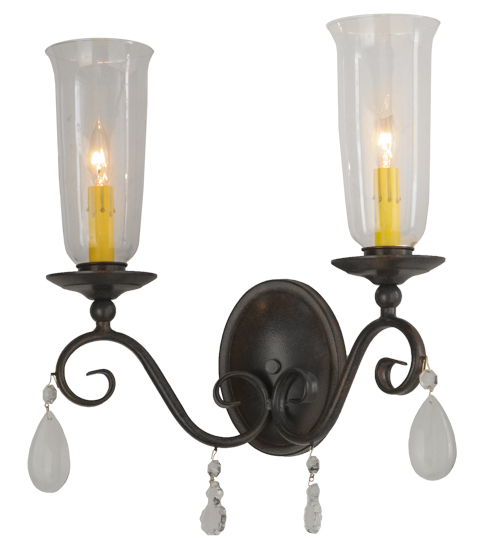 Description: Romantic charm and elegance come to light with the Wallis wall sconce, which features 2 Clear Glass Hurricane shades that reveal Amber faux candlelights, perched on bobeches attached to scroll designed arms that are accented with crystal drops. The hand forged hardware, frame and accents are highlighted in a Cajun Spice finish. 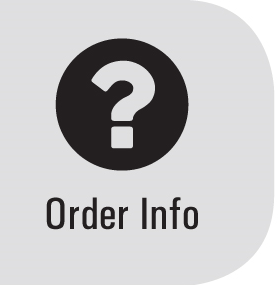 Handcrafted by highly skilled artisans in our Upstate New York manufacturing facility, this fixture is available in custom sizes, styles, colors and energy efficient lamping options such as LED. This sconce is UL and cUL listed for damp and dry locations.